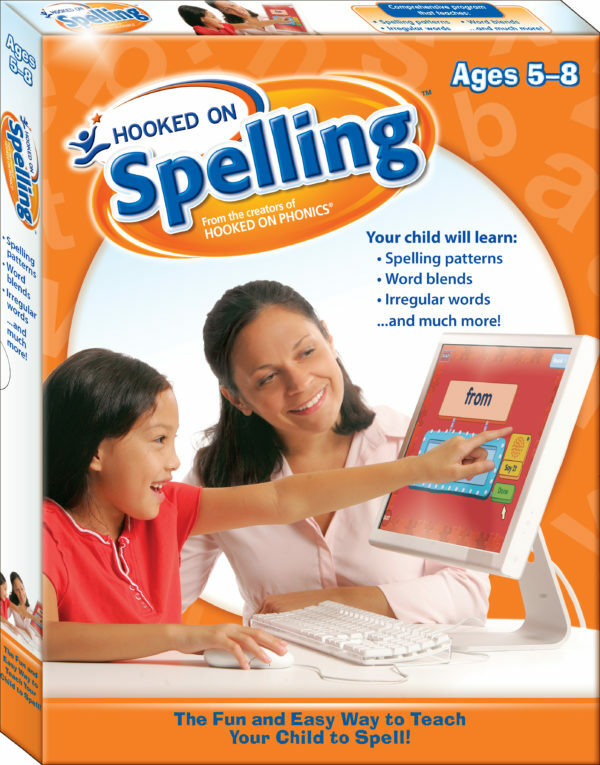 • Fun, interactive spelling games available to download onto your computer via hookedonspelling.com, so learning to spell won’t be a chore, but something your child will actually enjoy! 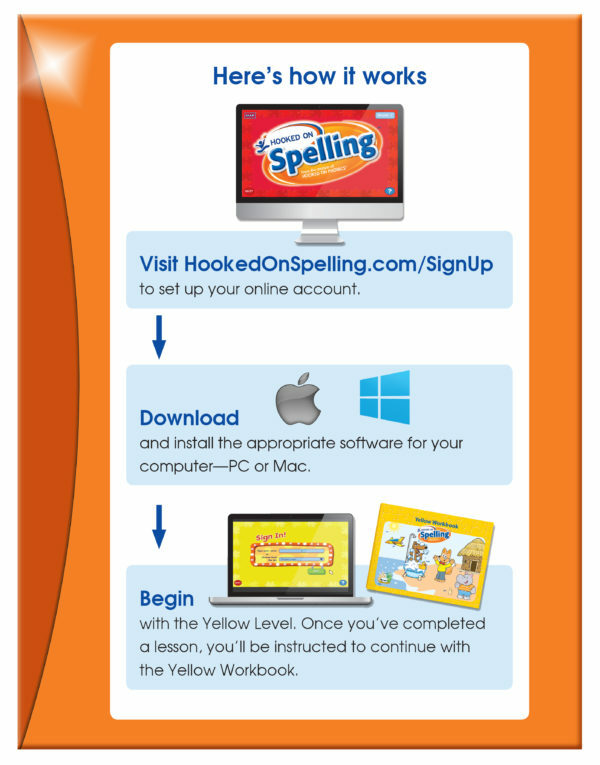 Try Hooked on Spelling risk-free for 30 days! 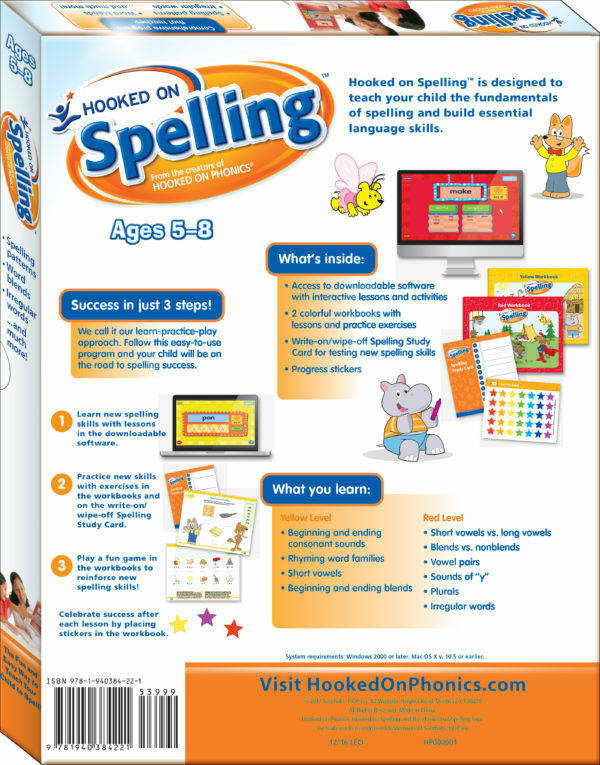 Let’s get your child started spelling more confidently today! System Requirements: Windows 2000 or later. Mac OS X v. 10.5 or earlier. Better than advertised. It works. It works great. Not much more to add. I love the Hooked on Spelling program. Just started it with my daughter and it is amazing. 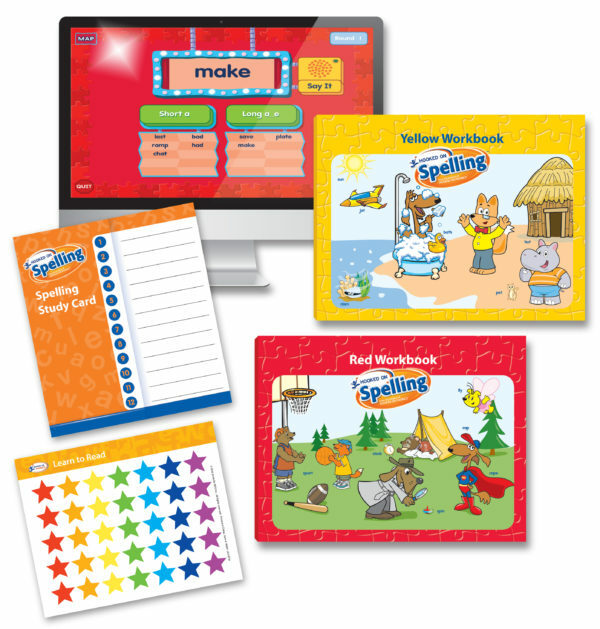 The computer program introduces the words and gradually challenges the children more. Then you start the workbook to further solidify the lesson. I especially like how much tactile learning there is. They have to manipulate a cursor, type on a keyboard, and practice writing. For my five year old, this is amazing. My only disappointment is that there are only two levels to this program. I wish they produced more!